Whatever you are a couple, mother and daughter, friends or working colleagues we will find the best possible treatments for you. 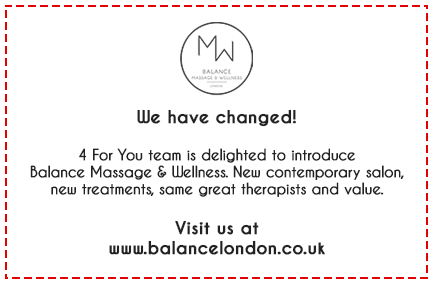 We will visit you at your location or invite you to our well established West End Studio just off Oxford Street. Take pleasure in sharing the ultimate experience of couples massage treatment with someone special or simply help to introduce a massage therapy to the one close to you. Two Therapists will treat you at the same time in the same room or in 2 separate rooms according to your request. Your massage will be tailored to your specific needs and you can choose any massage you like: Deep Tissue, Sports, Swedish, Holistic, Relaxing, Hot Stone and many more.